In celebration of Jeff Kinney’s DIARY OF AN AWESOME FRIENDLY KID book release, we will be hosting a special Diary of a Wimpy Kid trivia with Patrick Kinney! 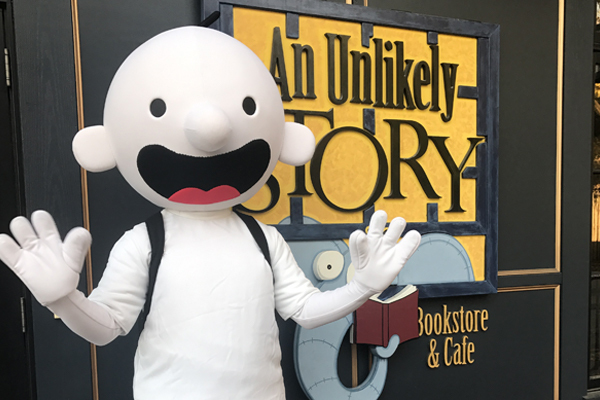 Dress as your favorite Diary of a Wimpy Kid character and bring your friends for a fun photo opportunity with the Heffley family. Registration is required for all themed trivia events. Please register all members of your team under the same name. Registration will open at 12:00pm on Friday, March 29th.